The beauty industry has traditionally been targeted solely at women, However it has undergone a rapid transition with the advent of the metrosexual male. With an increasing number of men paying more attention to how good they look, there are now a burgeoning number of beauty parlours that offer services to men as well. One of the most frequently opted services by men today is a male Brazilian wax. Gone are the days when men relied only on razors to remove hair from their bodies. With the introduction of men’s Brazilian wax, we see a lot of beauty salons offering this type of service as a means of semi-permanent hair removal. At Brazilian X, the number one beauty salon for male Brazilian wax in Gold Coast, we have a wide range of male Brazilian waxing packages to choose from. It is very easy to choose a male Brazilian wax package that suits to your needs and budget. Our men’s Brazilian wax packages use only the best products and techniques, and is loved by all our customers. We understand that the customer is the topmost priority and our team of experts in men’s Brazilian wax goes all out to make them feel like a king. Our specialized men’s Brazilian service is the best in the market and we are second to none. We understand that men are now conscious of their appearance and our men’s Brazilian wax services offer our male customers a chance to look and feel confident. If you are looking for Brazilian wax for men that is suited to your skin type, then a visit Brazilian X is your answer. As the most innovative salon for male Brazilian wax, we are the best in what we do. 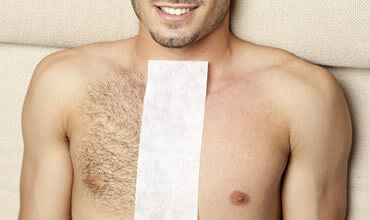 We offer all our customers going for male Brazilian waxing an experience that they will never forget. We are the one-stop source for all your specialized men’s Brazilian wax needs! At Brazilian X we understand that the modern man is spending more time on their physical appearance. Having no hair and smooth skin is important to today’s male and here at Brazilian X we will help you achieve this. Our technicians are professional and discreet, always ensuring you are at ease and as comfortable as possible throughout the session. There is no body part that we havent waxed; we never judge anyone for what, or where you want waxing done! You will be more confident with a hair free body. Do's & Dont's with waxing! Moisturise your skin daily with Lycon Tea-Tree Soothe or Lycon Soothing Cream. Exfoliate 1-2 times per week with Lycon Specialist Body Exfoliant. Wash daily with Lycon Anti Bump Gel. Shower immediately after exercising using Lycon anti Bump Gel to remove perspiration as it may lead to infected hair follicles. Avoid hot showers straight after waxing. Avoid deodorant (if underarms have been waxed). It is not until the third treatment, that you will recognise the full benefit of waxing and this is due to the way our hair grows which is in three stages. Your first wax will be one of the three hair stages for 4-6 weeks. The hair waiting in stages two and three will soon appear and this should be waxed immediately. This means that when you start waxing it will be approx 3 waxing treatments before you can take advantage of smooth legs for up to 6 weeks! Then the three stages will be closer together and it will only take one monthly treatment to maintain smooth skin and the benefits you will love. Before waxing allow the hair to grow approx 1cm long. Don’t be scared at BRAZILIAN X our therapists will take good care of you. 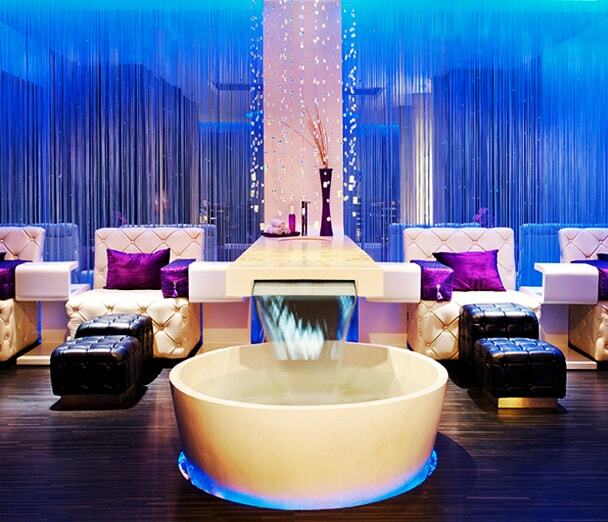 On arrival you will be greeted by one of our Technicians who will prepare you for the treatment. All unwanted hair is removed from the follicle using a wax that will contain some or all of the following ingredients :Tea Tree, Chamomile and Aloe Vera to ensure minimum irritation to the skin. 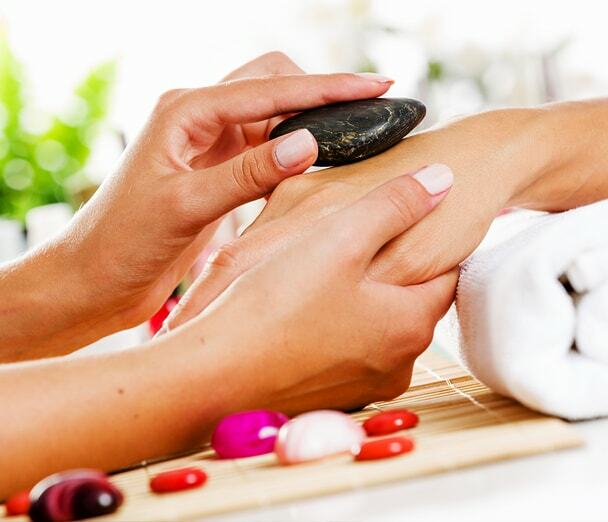 After waxing a soothing cream is applied containing calmer and antibacterial. After this treatment it’s up to 6 weeks before your next wax. Avoid exfoliating daily. 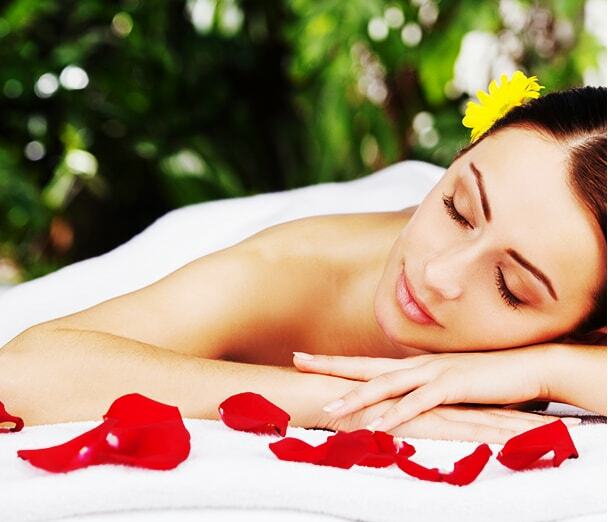 Natural oils are required for healthy skin. Avoid applying make-up immediately after facial waxing. Do not pick at ingrown hairs as it may cause permanent scaring. Do not exercise prior to or post waxing. Shaving in between wax treatments is not recommended.